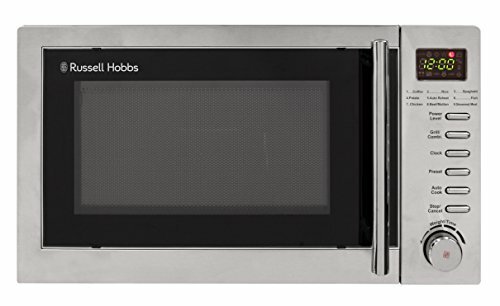 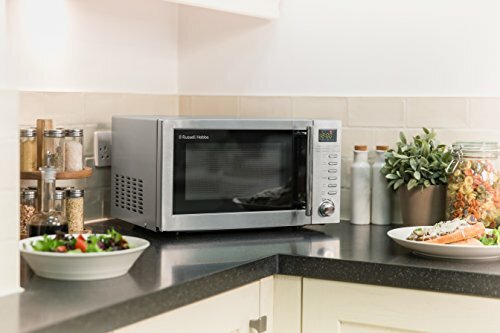 The Russell Hobbs RHM2031 microwave has a sleek and professional design. 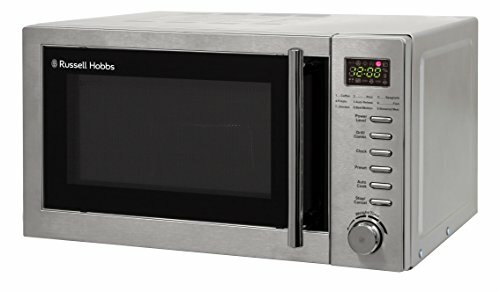 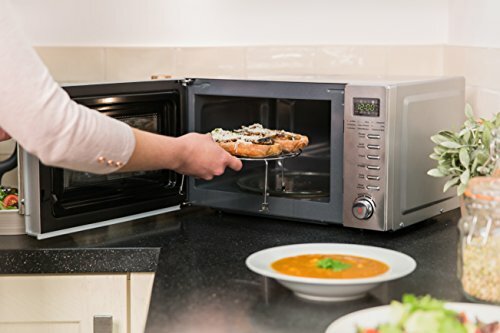 As well as an appealing look, this appliance also includes impressive functionality, with 800 watts of microwave power and a 1000 watt grill providing quick and convenient cooking in your home. 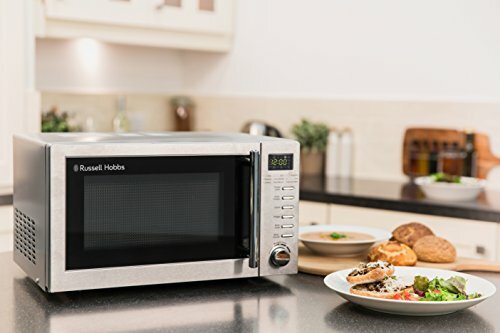 The RHM2031 from Russell Hobbs is a 20 litre cavity capacity microwave, comfortably fitting a standard size of dinner plate. 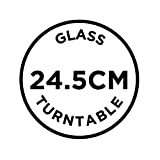 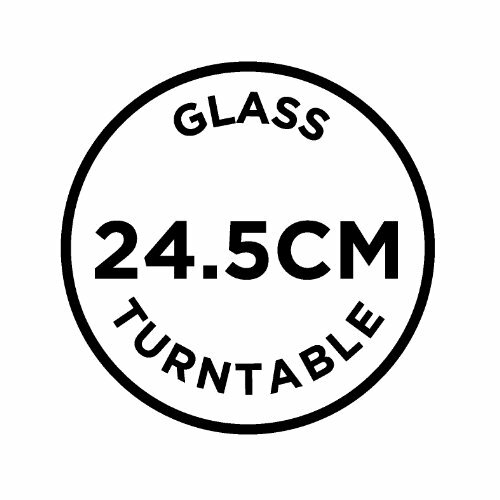 It comes with a removable and dishwasher safe glass turn-table for easy cleaning. 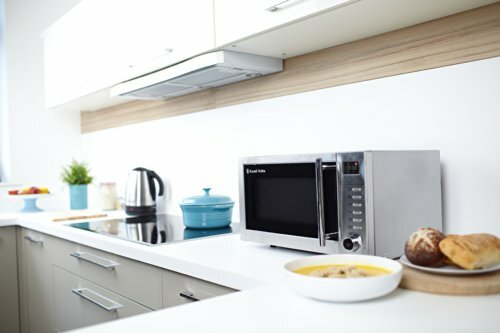 Pre-programmed auto cook menus, such as pizza (reheat), fish, and popcorn, allow you to cook all your favourite foods at the push of a button. 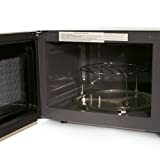 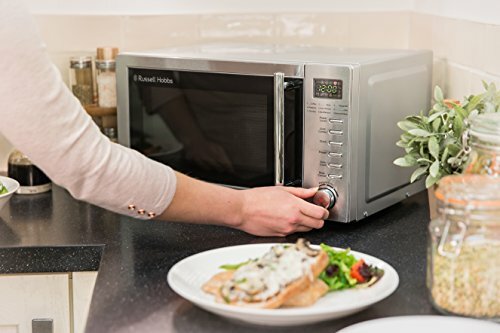 What's more, there's automatic defrost settings meaning all you have to do is input the weight of the food, and the microwave selects the ideal defrost time, saving you time and effort. 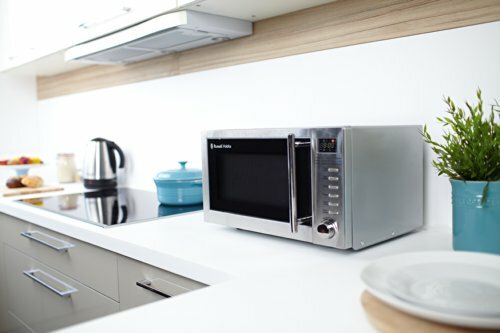 Moreover, combination setting and 5 microwave power levels enable tailoring of your cooking experience. 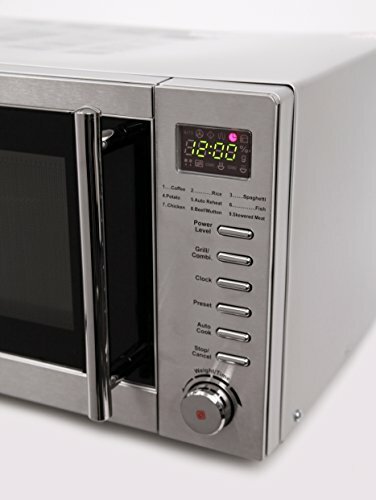 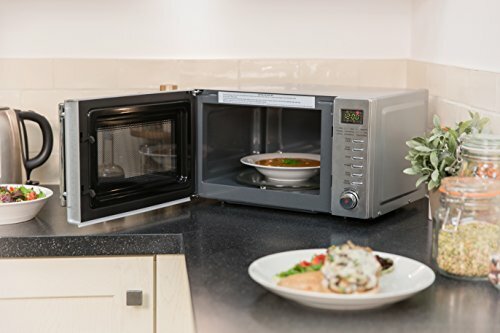 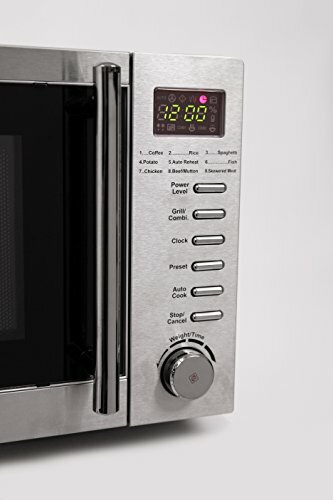 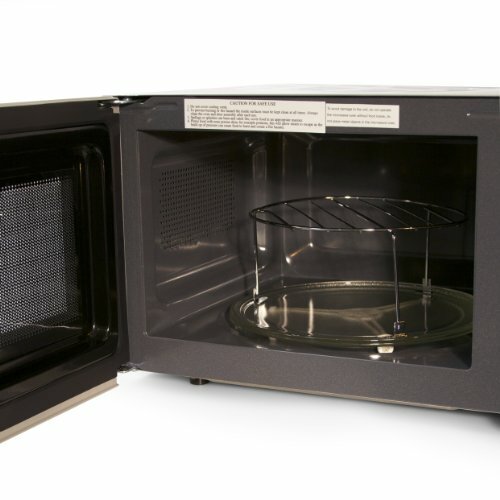 Additional features include a handy digital clock and count-down timer, and for added peace of mind, the RHM2031 comes with a child safety lock option, preventing young children from being able to open the microwave door. 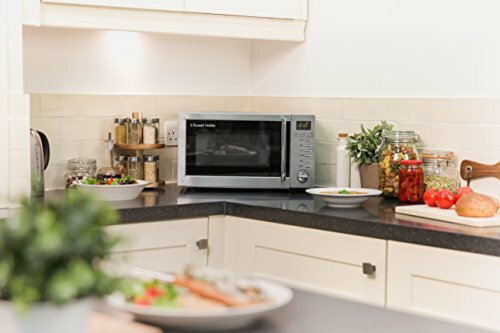 The Russell Hobbs RHM2031 20 litre microwave with grill has a sleek and professional design. 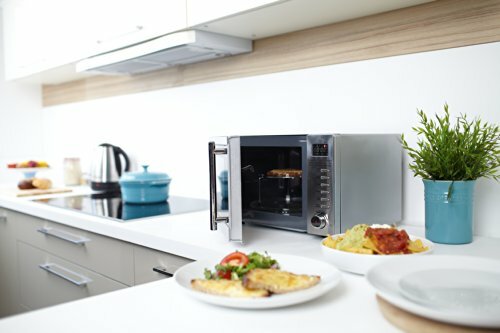 As well as an appealing look, this appliance also includes impressive functionality, with 800 watts of microwave power and a 1000 watt grill providing quick and convenient cooking in your home.